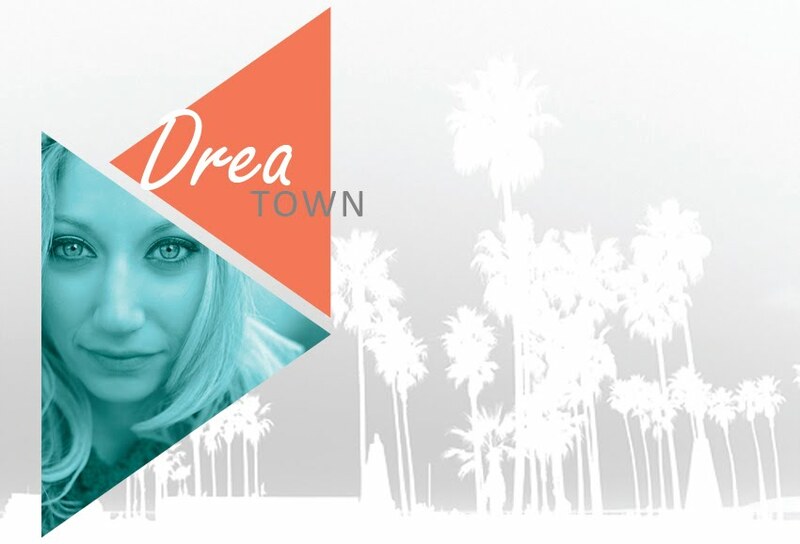 Drea Town: Jewelry that Rocks! A friend and fabulous lady, Jessica McInnis, has tapped into her creativity and started a rad collection of jewelry that can be found on www.urbanearmor.com. You would never know that during the day she's in accounting with all this style and beauty oozing out of her – she is the gorgeous gal modeling the jewelry on the site! I always love sharing a good find and this is definitely one of them. I’m sporting the jaw dropping statement necklace (shorter version of the Bevor) in the picture below but am also coveting the Gorget earrings on her site. The necklace was personally delivered to me by Jessica and be still my heart – the packaging is perfectly branded and just as fun as the necklace itself. 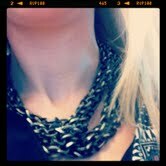 I’ve been rocking my present from her a few times a week ever since – thanks Jessica!